Fish passage barriers for cutthroat trout and Pacific lamprey are identified through Rapid Bio-Assessments, by the Benton County Fish Passage Project, or by local biologists and landowners. 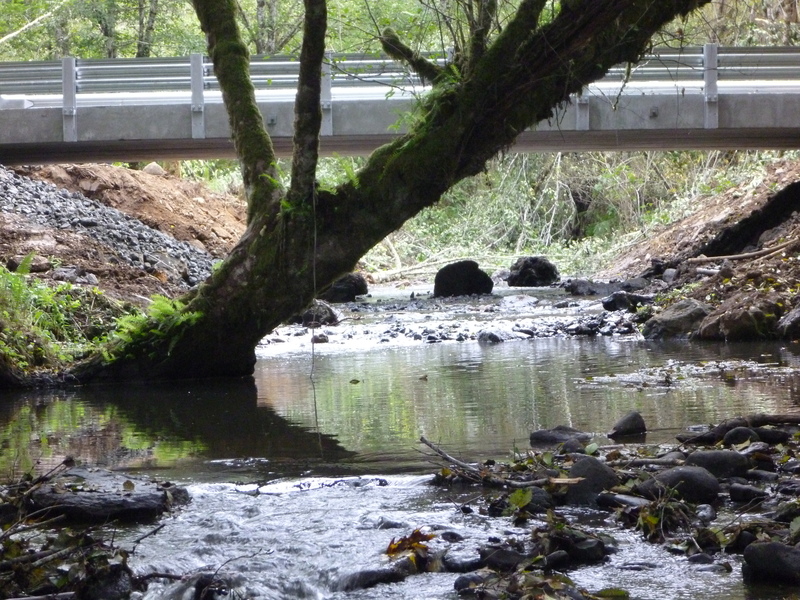 Barriers are addressed before in-stream habitat is improved. Remediation priorities are those barriers that block all passage upstream to winter spawning and summer cool water refuge. Most of the barriers we address are undersized and perched road culverts, and occasionally a small irrigation dam. 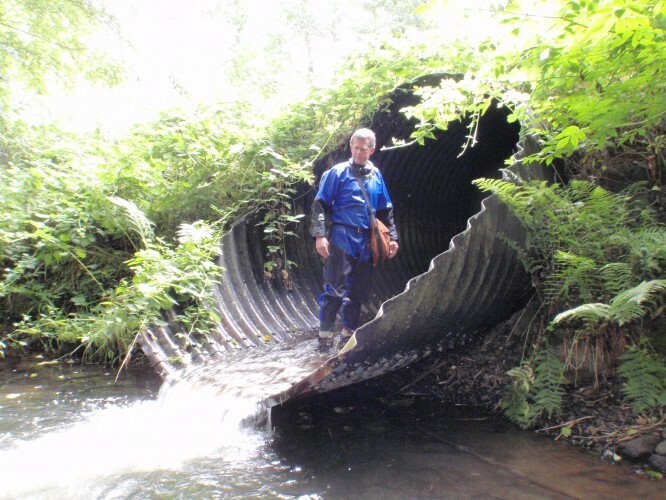 Most culverts are replaced, but if the “perch” is small and the culvert otherwise in good condition, we may back-water the culvert with large wood or a boulder riffle.